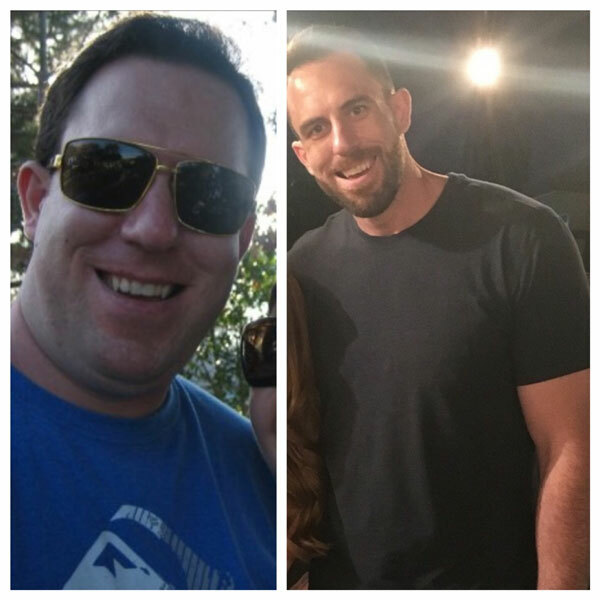 CrossFit Success Stories — CrossFit Downtown Santa Ana - Best CrossFit Gym in Downtown Orange County! “I feel more confident, secure, and most of all strong! A day without CrossFit makes me feel sluggish and I enjoy the daily challenges and the constant progression in strength and gymnastic abilities I have been able to conquer. 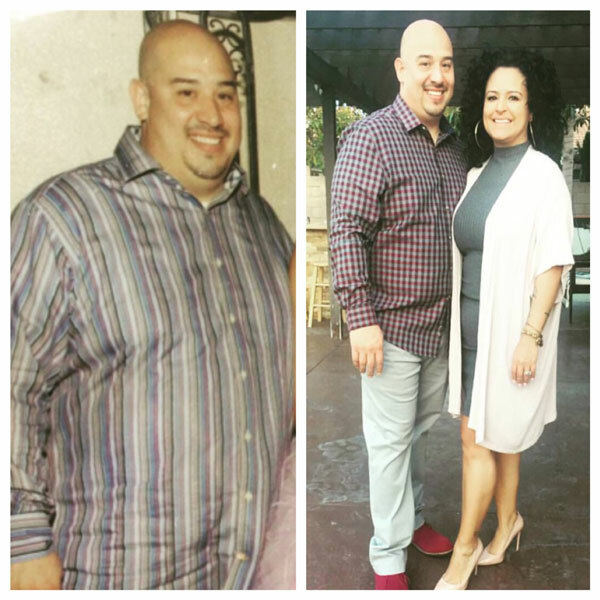 It has helped me mentally, physically and helped with my nutrition. It’s my 'fun-zone', my place to forget the real world. They say how you do something is how you do everything. Its helped with confidence in and out of the gym. Go after what you want! “I’m a completely different person, both inside and out! I’ve grown into a much more confident person in my abilities to achieve my goals and sustain a healthy lifestyle. I have learned to face challenges and obstacles inside of the gym, as well as in my day-to-day life, with both tenacity and strategy. My work-ethic has drastically improved and my overall abilities have grown by allowing myself to be willing to face adversities while training. Sign-up for a FREE Intro to CrossFit Class TODAY!